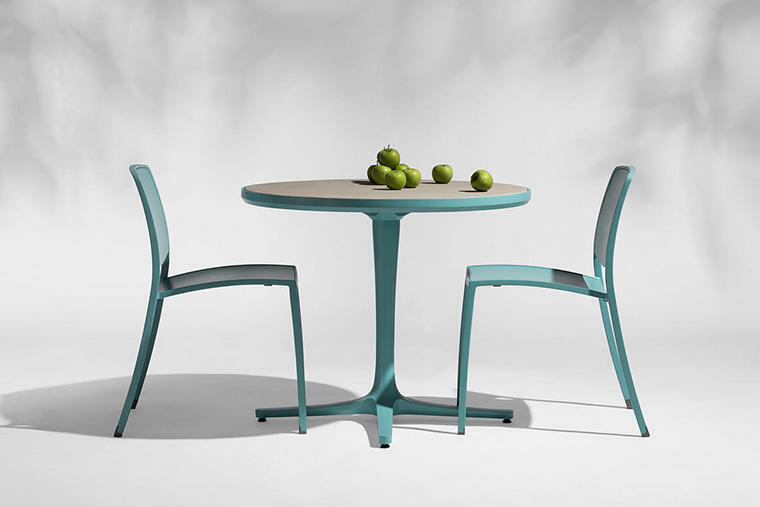 Avivo Chairs coordinate with Avivo Tables and blend a modern aesthetic with versatile design options. The line brings a distinctly F+S point of view to café seating. 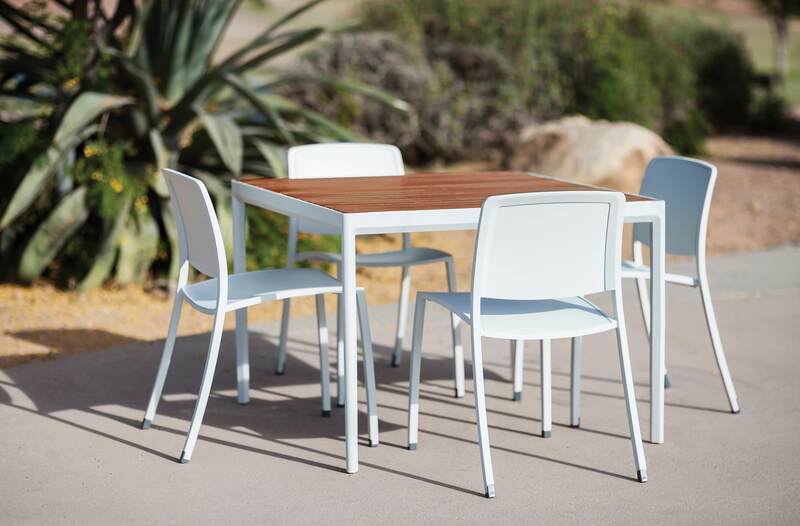 All Avivo products feature beautifully detailed aluminum frames with a durable powdercoat finish. Bar stool and chair seats and backs are available with or without perforations in one of several different patterns. 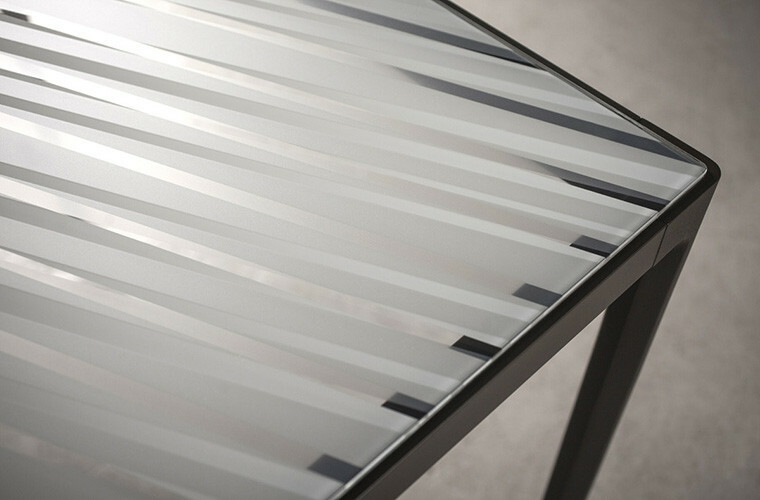 Tables and bar-height tables have numerous top options, including glass, aluminum or FSC® Recycled reclaimed Teak. 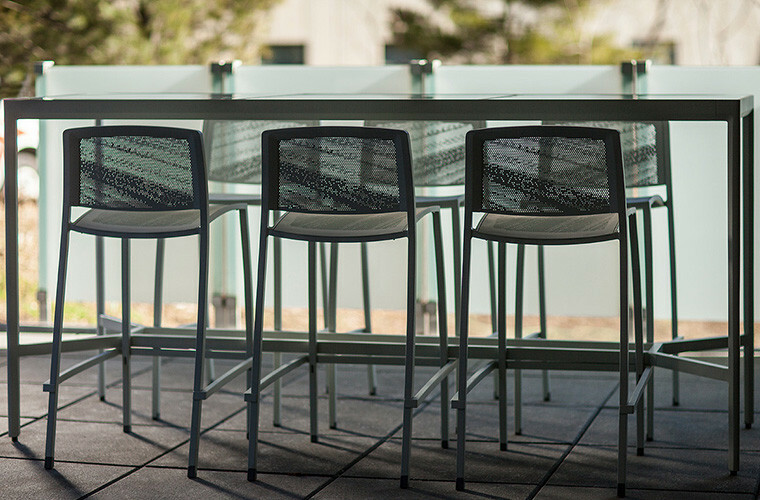 Avivo Bar Stools of powdercoated aluminum are available with or without perforation patterns. 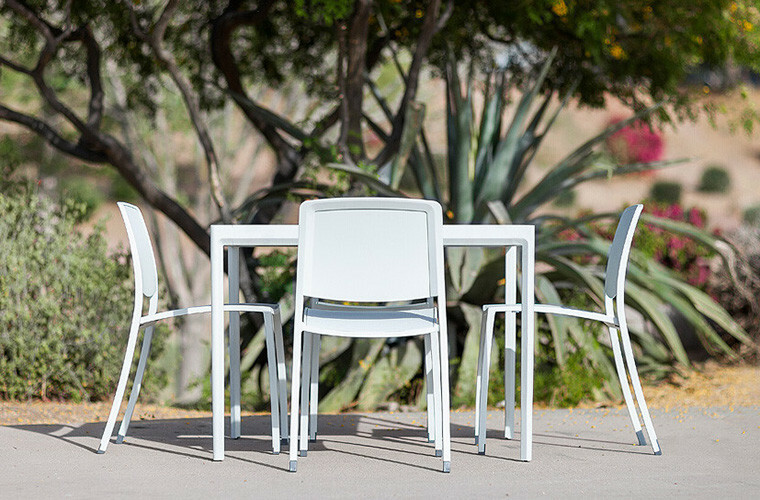 Avivo makes it easy to bring people together in gathering spaces of all kinds. Consider the family for malls and retail centers, or corporate and university campuses. Picture it in hospitality settings, healthcare facilities and mixed-use environments. Wherever your vision takes you, Avivo is a perfect fit. Intrigued by the possibilities? Head to the Avivo Family page on our website to see and learn more.